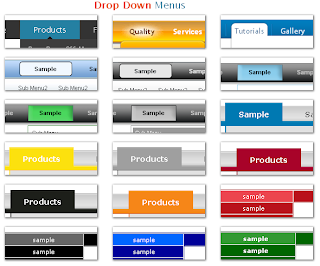 You can install Drop down menu widget easily with some changes in HTML code. We provide you full guide to add Horizontal Drop Down Menu Widget in your blogger blog. 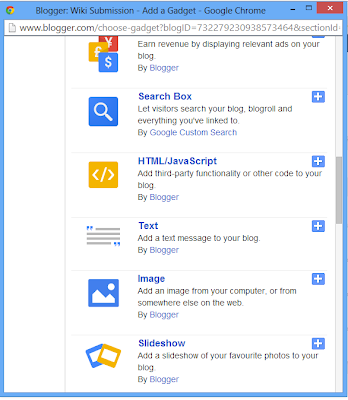 So let’s start to get Drop down menu bar in your blogger blog. Login into your blogger account and Go to Blogger Dashboard. Click on Layout tab at the left panel and Click on Add a Gadget Link in header area as shown in below picture. Note: Change All # to your Relevent Blog URL Pages and Name of your product, about us and contact us pages Name.